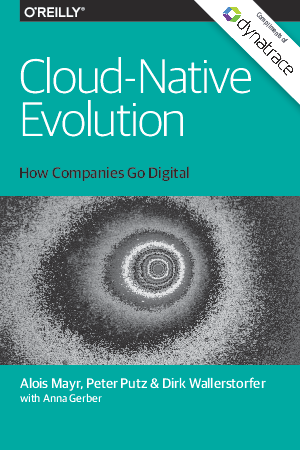 92% of companies anticipate going cloud-native in the next 5 years, according to a 2016 joint study by O'Reilly Media and Dynatrace. This shift from monolithic onsite architectures is imperative to be able to move quickly and remain competitive. The critical question: What does it take for successful migration? Dynatrace has identified 3 stages that businesses move through during their journey to the cloud. This new report details the stages and a winning strategy for each, including case studies that will show you how to tackle both technical and cultural challenges. The report also includes the full summary of the study and the responses, so you can see where your organization fits in.